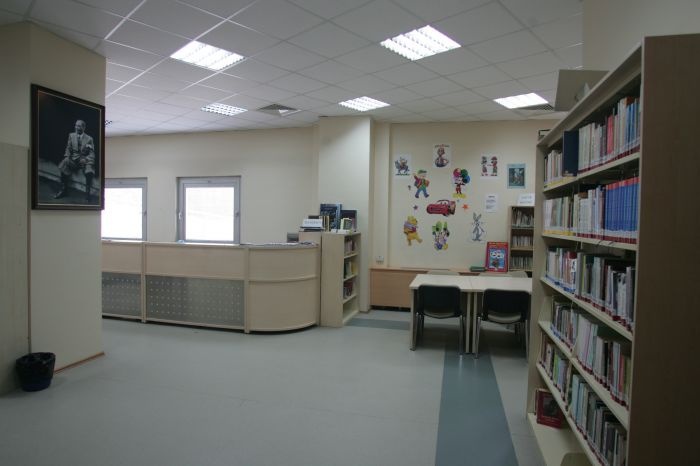 Istanbul Metropolitan Municipality put the name of Nail Bayraktar to library to introduce precious librarian Nail Bayraktar to Turkish youth. 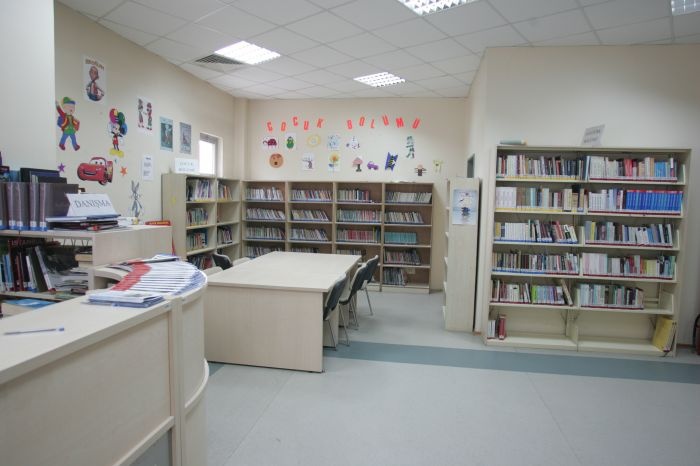 Our library was opened by Directoriate Of Libraries And Museums in 2007. 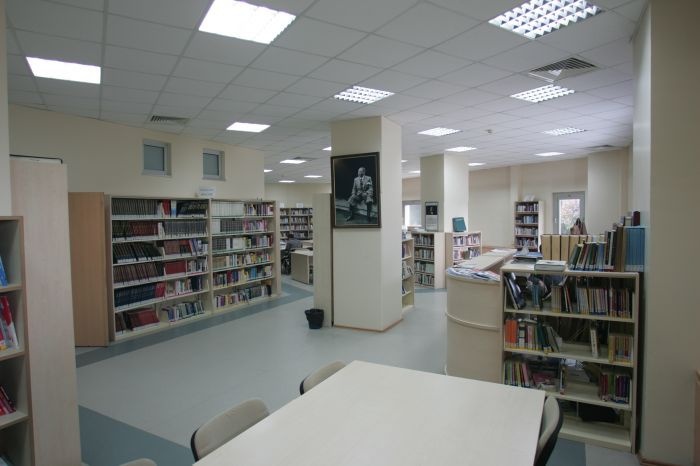 Nail Bayraktar library is located in Atakent Culture Center. 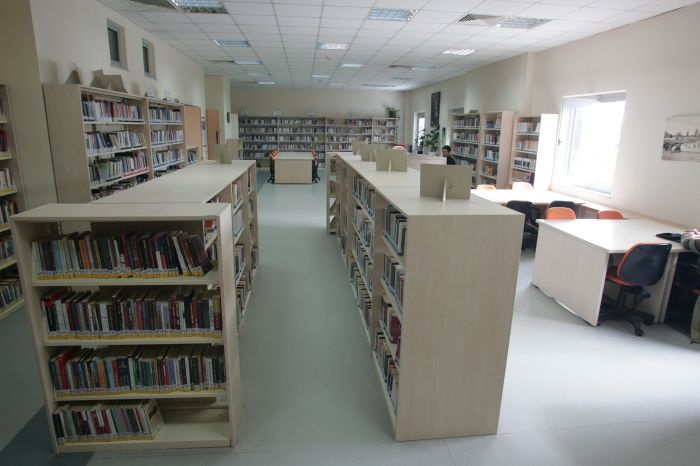 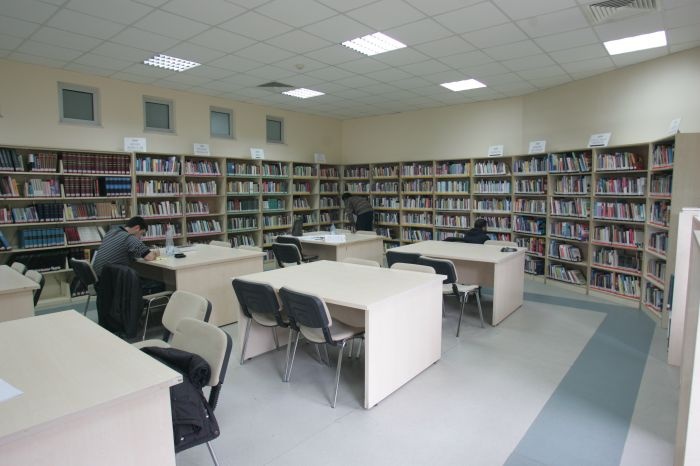 Nail Bayraktar Library collection contains 19.000 books and 15 varieties of periodicals.